Least Expensive Auto Maintenance – Oil Change! 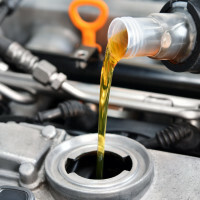 Do You Need Fuel System Service in Mukilteo? 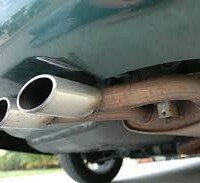 Why Do We Need Emission Service in Mill Creek?